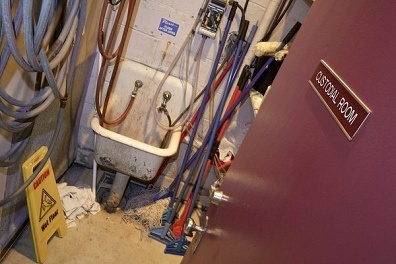 Posted on March 29, 2012 | Comments Off on Remember OK Soda? From the FW: Back in 1993, Coke attempted to connect with the disaffected members of Generation X through a soda that was just as snarky and “over it” as they were. 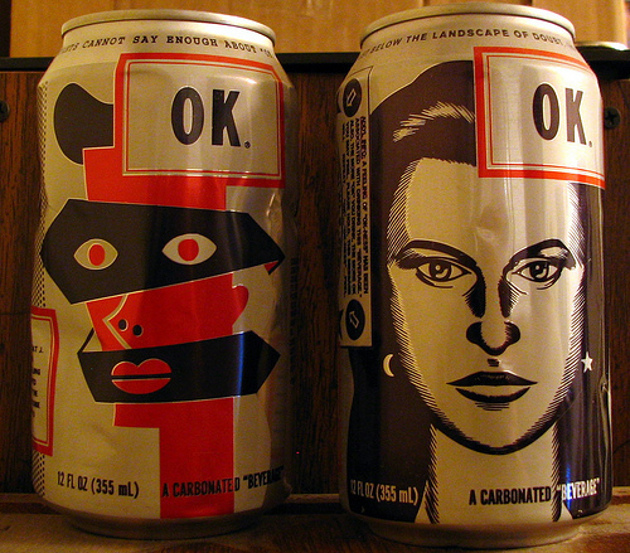 With a trendy can designed by graphic novelists Charles Burns and Daniel Clowes, a pithy catchphrase (“Things Are Going to Be OK”) and a vaguely citrus-y taste, OK Soda was unleashed on a few markets around the country. The soda even came with a “manifesto,” with phrases like “What’s the point of OK? Well, what’s the point of anything?” printed on the can. Unsurprisingly, a soda featuring sad-looking Gen X-ers staring you down while you guzzle failed to connect with the public. 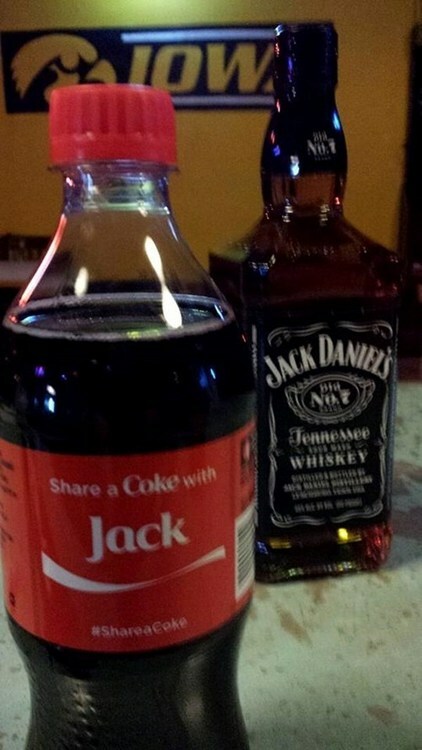 Coke discontinued the beverage, but it has achieved something of a cult following on the Web. I always thought it tasted like mop water. Not that I know what mop water tastes like. Shut up. Comments Off on Remember OK Soda? 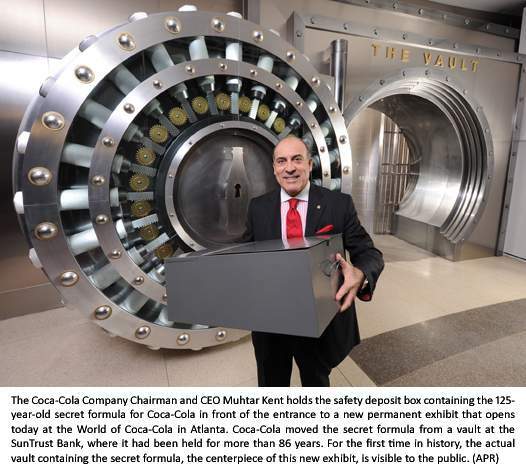 It hasn’t been moved in 86 years, but today the secret is out – The Coca-Cola Company has moved the125-year-old secret formula for Coca-Cola to a new home at the World of Coca-Cola in Atlanta. 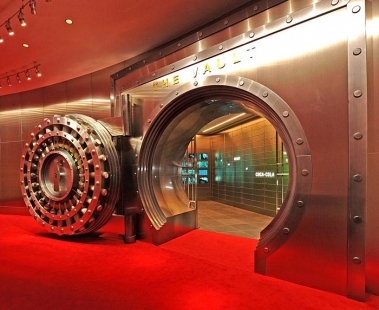 For the first time in history, the vault containing the secret formula will be visible to the public in a permanent exhibit titled The Vault of the Secret Formula, opening today at the World of Coca-Cola. I think this might be Pepsi’s vault for it’s formula. 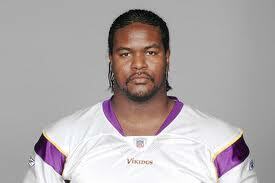 It was revealed the other day that Minnesota Vikings tackle Bryant McKinnie partied down with celebs at a posh Hollywood nightclub recently. 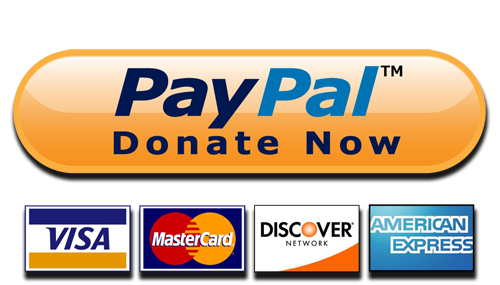 The bar tab? $100k. I couldn’t imagine spending that kind of money even if I had it, but to each their own, right? Lets take a look at other things with a $100k price tag. $100k per second is about what an advertiser paid to run a commercial during the Super Bowl earlier this month. The 7-Series BMW costs about $100k if you have some serious negotiating powers.